How To Hire An Event Planner? The key to the success of any corporate event is a proper corporate event planning. Corporate events differ in their size and purpose. Some events have thousands of invitees whereas there are others meant for selected individuals. Whatever is the occasion, there should be a proper corporate event planning so that the event is more memorable and becomes a huge success. 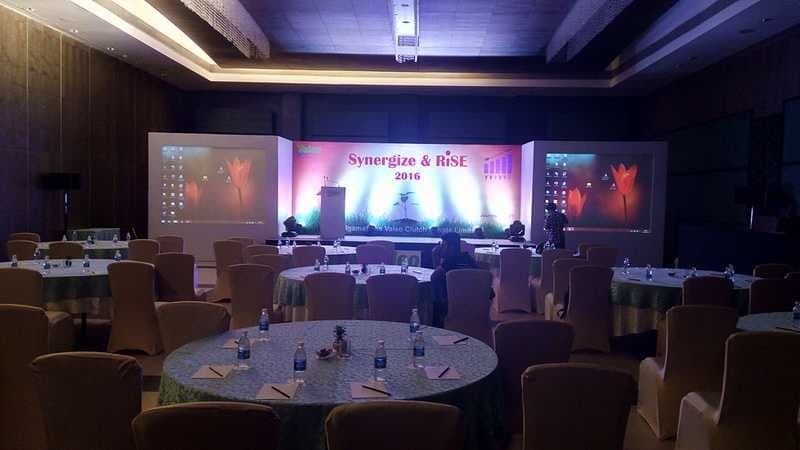 Corporate event organizers in Chennai are in huge demand nowadays, as more number of companies are resorting to holding events for some purpose or the other. The major part of corporate event planning is the appointment of a professional corporate event planner. He can either belong to an agency or work on his own. He is in an excellent manner responsible for the success or failure of the show. He can plan or produce a great corporate event and save the company, a great deal of time and money. It has often been seen that corporate events have failed to be successful, only due to the lack of poor planning. This can be definitely avoided by keeping some outlines in mind. 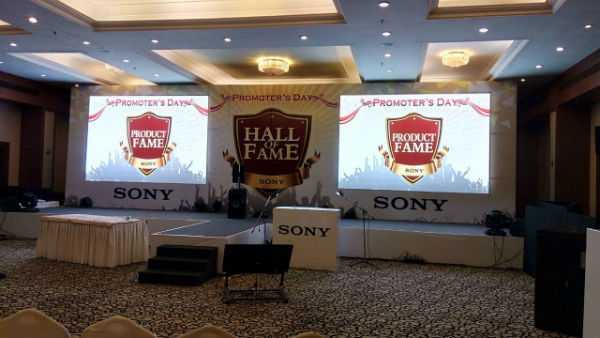 How To Hire Perfect Corporate Event Organizers In Chennai? The basic thing to be kept in mind before hiring a planner from outside is that only the best should be chosen and they should be screened properly, before the final choice. · The objective of the event should be defined. This is the most important thing before hiring a planner as then only you will be able to share the goals of the event, with the planner. Budget definitely plays an important role, but only after the objective is known. You should be able to answer the relevant questions on the who, when, what, where, when and how of the project. · You should be very much clear about the reasons to hire an event planner. When you know, the reasons behind holding an event, you should also know the theme and the message that your event should project. You should be very specific about the activities and services that you need from the external resource that you are hiring. They should be able to help you with the choice of venue, making up menus and making the recommendations. You should be able to create important communication items with their help. · The next important step is the handling of the budget. Based on the objectives of the event, the costs for various parts of the program should be estimated. This will depend on the type of event and what you want to include in it. · Sourcing a well experienced and qualified event planner is very important. For this one has to involve in extensive research and find someone who is not only experienced but also has a strong reputation. His reputation should also be within his own community of event planners. Peer reputation is very effective for gaining new clients. Event planners should always be chosen through professional associations. They should have enough experience in your type of event. · Interviewing the event planner is a very good idea. This will give you an idea about their expertise. They should be able to share information about their business, experience with events and how they plan for sudden emergencies. Here, you should keep in mind that a good event planner will also screen you as an employer. · You should be ready to provide every pertinent detail about your event, the moment you finalize your planner. This will help them to chalk out their plan of action properly. You can also be specific about your guests, timeline, budget, personal preferences and every little detail.